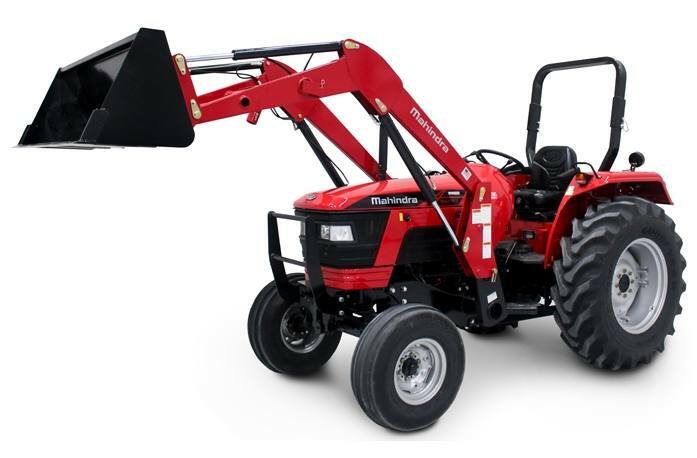 The all-new 5555 is a rugged and versatile, full size 2WD utility tractor with semi platform and side shift. Designed for ease of operation and loaded with an impressive list of standard features. Perfect for medium-duty to heavy-duty applications, with Shuttle transmission, heavy-duty loader, backhoe and bucket options. 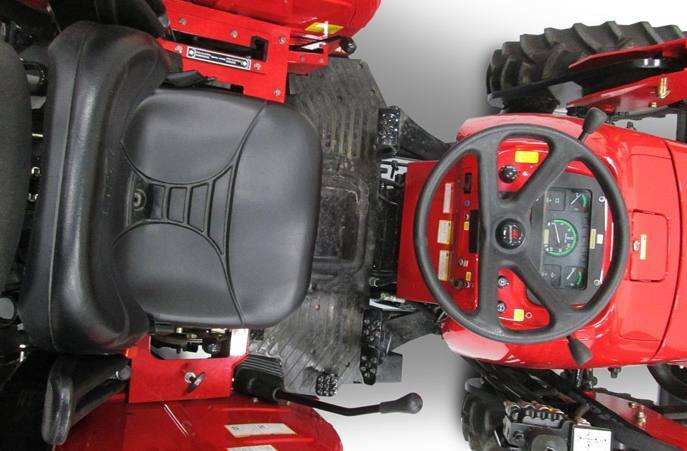 Ideal for Agriculture, Hay, Material Handling, Specialty / Hoppy Farming and much more. Maximum Lift Height: 123 in. Clearance with Attachment Dumped: 100.7 in. Reach at Maximum Height: 26 in. Maximum Dump Angle: 38 deg. Attachment Rollback Angle: 23 deg. Digging Depth Below Grade: 5.5 in. Attachment Rated Capacity: 16.3 cu. ft.